One MK have a story up about the possible effect of cuts being made to our Community Mobiliser Service. There’s a snippet below, but click here to read the full article. A service which has saved Milton Keynes Council on average £2.5 million per year is set to be drastically reduced due to funding cuts. 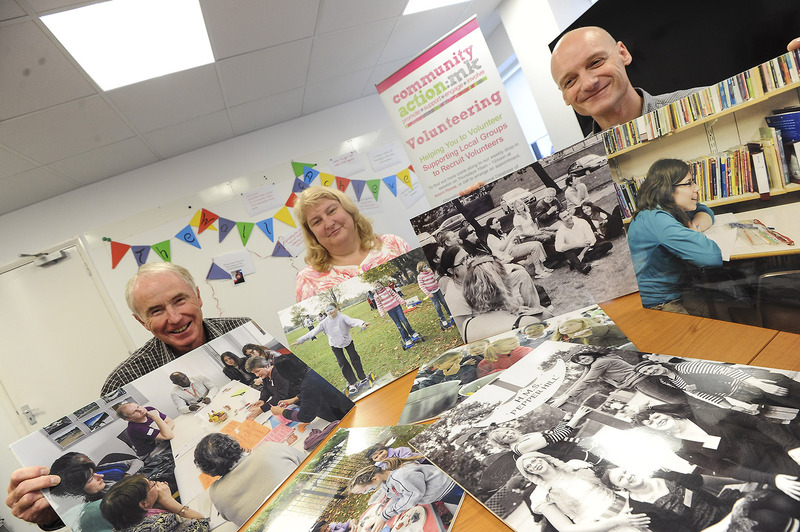 Community Action:MK, a charity which co-ordinates voluntary events around Milton Keynes, currently provides community mobilisers to eight areas in the city – to support people and organisations and develop local groups. But from September, areas such as Fishermead, Netherfield and Stantonbury will no longer benefit from the service. A report by Bruce Fenning, an expert in social return on investment, in June estimated that the community mobiliser service brings a return of £8.15 for every £1 of investment. Robbie Macpherson, chief operating officer for Community Action:MK, understands that cuts need to be made, but believes the decision will prove costly. He said: “It is a large amount of money we are losing and it will have a huge impact on the work we do. We offer a sort of preventative service before further council services are needed. To carry on reading, please click here to read the full article at One MK. Oonagh Aitken, chief executive of Volunteering Matters says ‘awarding public sector contracts to volunteering groups is all well and good, but it needs to be properly thought through – and costed‘. In her blog, Kathy Evans, chief executive of Children England states that the government cannot tell charities they must compete for contracts in a market while slashing the spending power of the only paying customers, local authorities. Two veteran newspaper journalists told an audience of charity leaders that positive stories about the sector are unlikely to attract the attention of editors. What gets communities off the couch and on to the street to protest? Civic mobilisation has piqued academic interest over recent decades. Among the many explanations to emerge, three themes echo loudly through the literature: grievance, efficacy and social embeddedness. Many charities do not live up to graduate employees’ expectations, do not make the most of talented young people, and are too tolerant of bad management, a charity recruitment specialist told an NCVO conference this week.